What does your business card say about you? And I don’t mean what does it literally say. I mean does it represent who you are and give just enough information to be important? I got a few Mother’s Day gifts from Zazzle this past year and I have had Zazzle on my mind ever since. When I was in the market for a new set of Business cards I went straight to Zazzle and started perusing the site for ideas. The site is filled with chic and trendy designs. I literally had five styles of cards I couldn’t decide from. 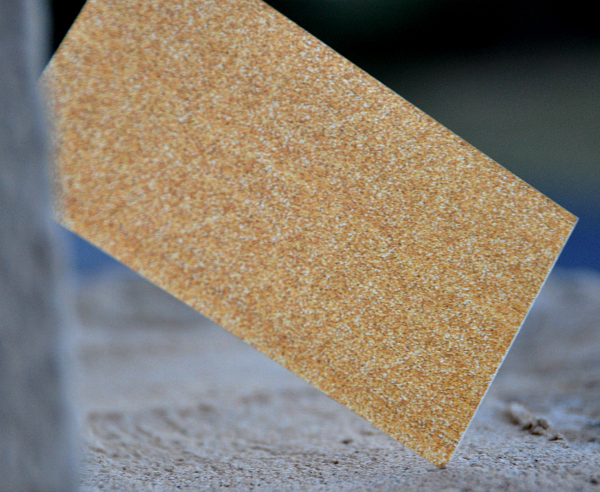 After a little deliberation and husband picks, I decided on the modern confetti gold glitter business cards. I wanted a simple yet stylish card that didn’t overdue it, but was totally chic. The back of the business card is gold glitter matte. It’s beautiful and just thick enough to be sturdy without being obtrusive. These are simply, so pretty and so me! You can personalize your own business cards in minutes and have them at your door in a couple of days. Shop Zazzle for all of your one of a kind and trendsetting needs. 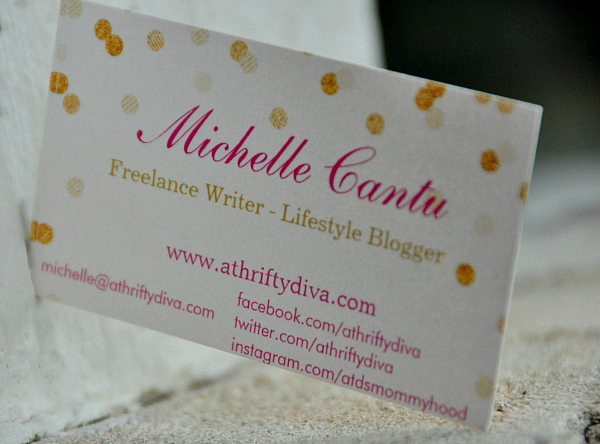 So what do you think of my new chic Stylish Business Cards from Zazzle? Online EyeGlasses at GlassesShop My sweet boy started wearing glasses 4 years ago. I had no idea he was nearsided. Every year he has had a well check up and always be told he had 20/20 vision.